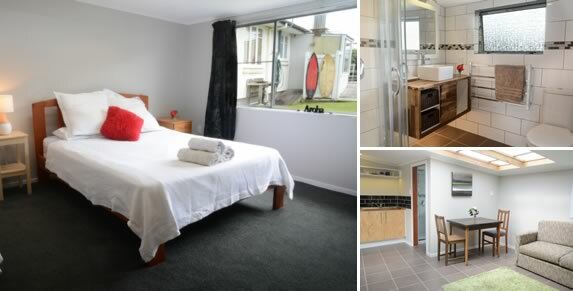 Recently my brother asked if I could take some photos of his Bed and Breakfast in Taranaki. I thought it was a good opportunity to give it a try as I hadn't done any property photography in over 10 years. I must say, I enjoyed the process much more than I thought I would. Here's how the images turned out. I know that last image isn't real estate photography, but it was important to get some context pictures too. You can see how these images look on my brother's Airbnb listing here. I would be more than happy to chat to any Porirua real estate agents who have houses they would like me to photograph.